Great Britain Monmouthshire Little Flag 6x9"
UK delivery within 5 working days. Est. 24 - 29 April. Mini Great Britain Monmouthshire flag in size 6x9", made from heat cut polyester flag fabric. On the left side, this little flag is reinforced with a 5 mm white pole sleeve open at top and bottom. For decorative purposes. We do not recommend outdoor use. High colour saturation through silk-screen printing on both sides. We recommend to iron only at very low temperatures. 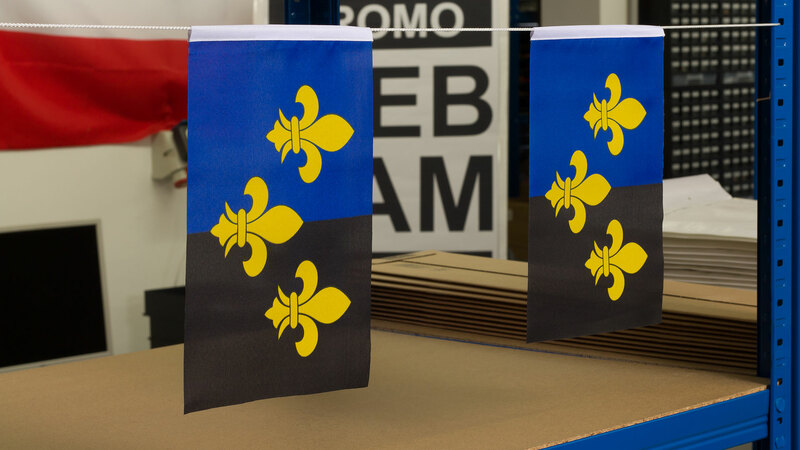 Discover Royal-Flags.co.uk's great variety of Mini Flags! 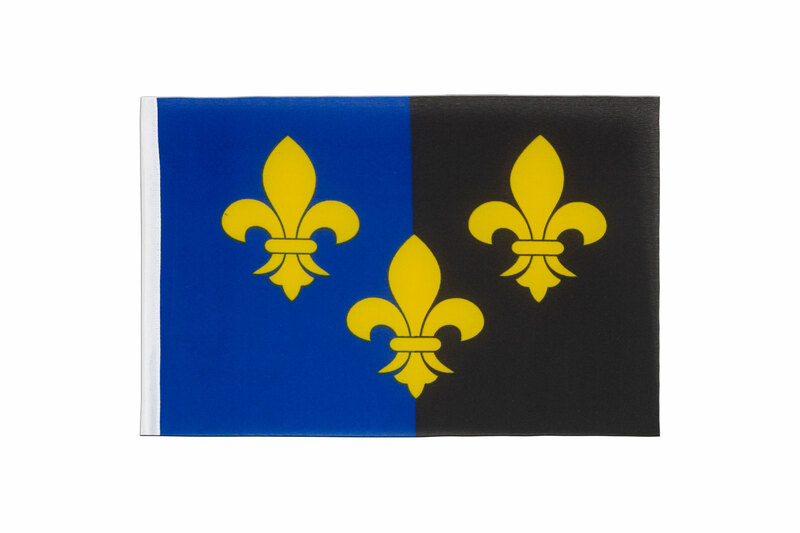 Here you can find all sizes and designs of our Great Britain Monmouthshire flags for sale. A mini bunting requires 1 metre of 2 mm flag cord and 4 mini flags. Carefully thread the cord through the pole sleeve and position the flags with 5 cm between them. This will leave 10 cm of cord at each end for attaching your personal bunting. Personal style: Have a trusted tailor sew our mini flags onto your clothing. Delivery in the European Union is within 5 business days. Orders placed before 4:30 pm will be dispatched the same day. 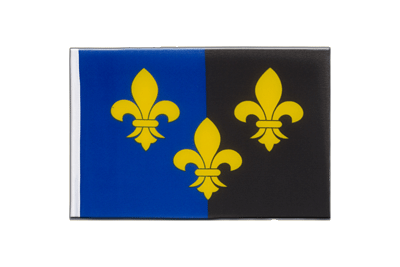 Order "Mini Flags" in bulk from us. Buy many with less money. Bulk buy discounts are automatically applied to your cart. Multi-buy is available on all products. Great Britain Monmouthshire - Mini Flag 4x6"
Click on a button and let yourself be inspired.